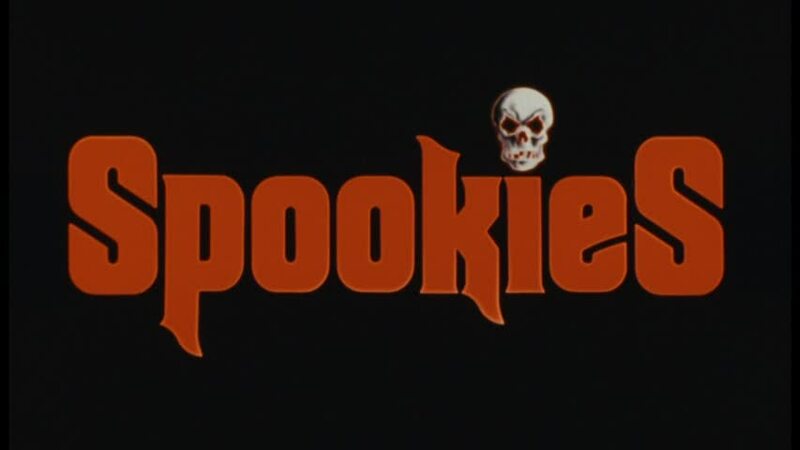 The production of Spookies is a really interesting story. In 1984 filmmakers and buddies Brendan Faulkner and Thomas Doran were approached by British movie producer Michael Lee who made a deal with the guys; make a conventional horror movie for me and I will bankroll your pet project. To my knowledge that project never got made, probably due to the fact that Faulkner and Doran were fired from what was then called Twisted Souls. 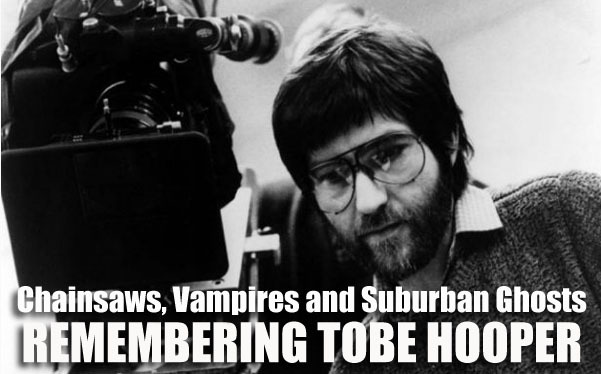 As you no doubt have already heard, Tobe Hooper, the director of possibly the most influential and beloved horror movie of all time, passed away of natural causes at the age of 74 on August 26, 2017. There is probably nothing I could write here from a historic or technical point of view that you haven't already read or heard about The Texas Chainsaw Massacre. The film has been dissected by everyone from Roger Ebert ("I can’t imagine why anyone would want to make a movie like this, and yet it’s well-made, well-acted, and all too effective." LINK) to Leonard Maltin ("Once it kicks into gear, it's brutally unrelenting toward its unappealing characters and the audience." -Leonard Maltin's 2014 Movie Guide) to every blogger and horror writer from every website, magazine and fanzine.